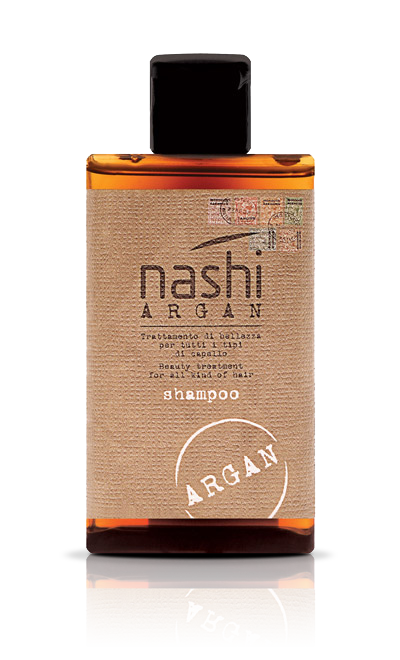 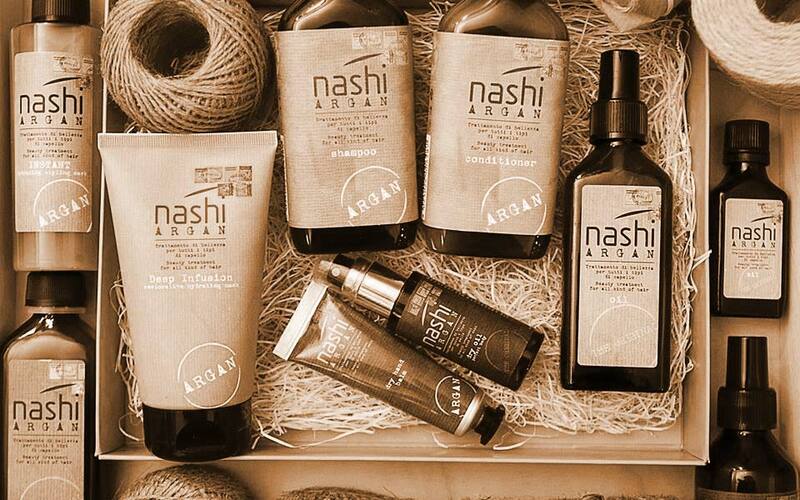 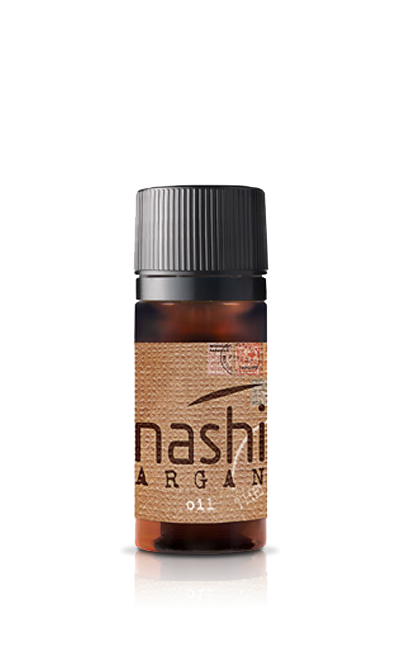 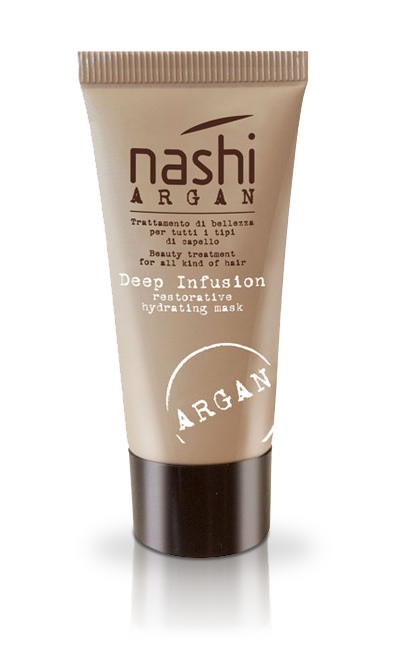 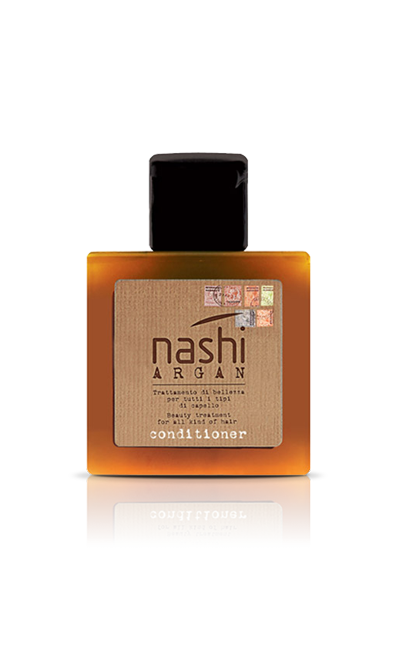 Nashi Argan Mask After Sun is the mask that compensates dryness due to the joint action of sun, sea salt and chlorine, restoring the natural light, softness and vitality of your hair. 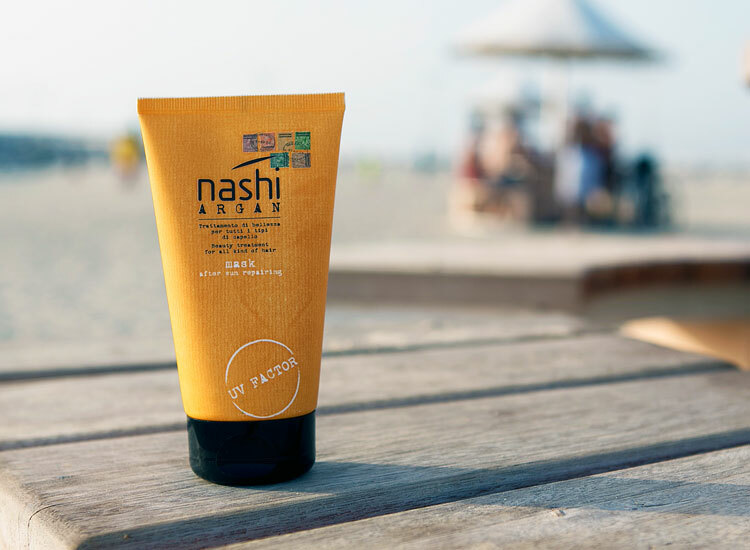 Enriched with UV filters, the Mask After Sun formula efficiently tackles the action of atmospheric agents, with a regulating and restructuring intensive action. 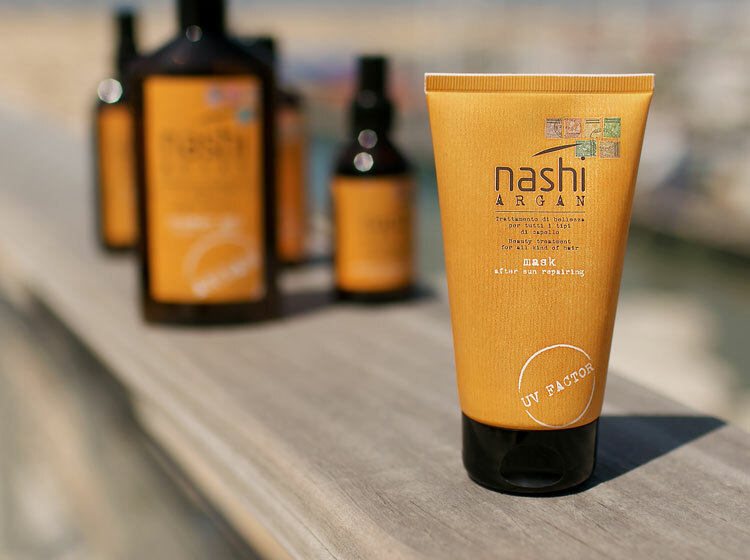 The fibres of the hair are hydrated and nourished and you are ready for another sunbath! 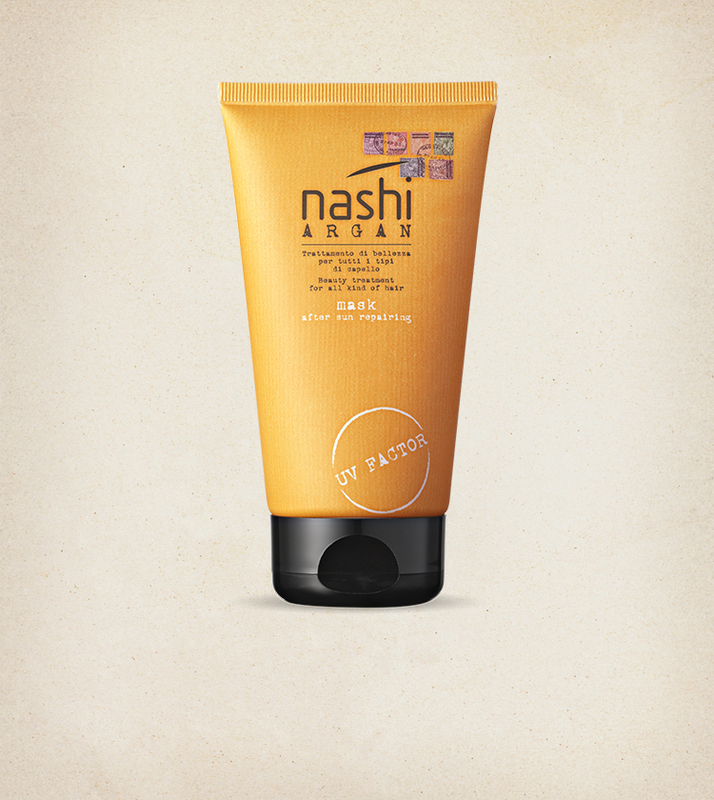 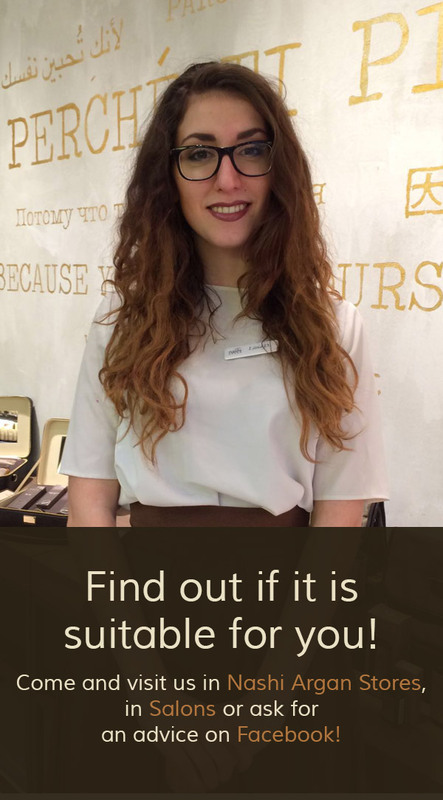 Prepared with Argan Oil and UV filters. 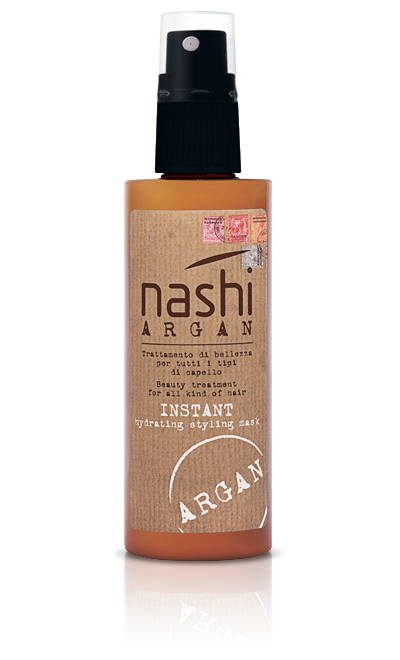 It detangles and protects your hair during and after the sun exposure.